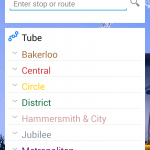 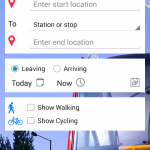 Our full-featured app for London tube and bus travel is now available on Android! 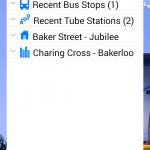 All the features from the iOS version are also available in Android. 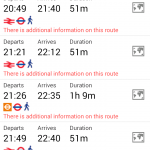 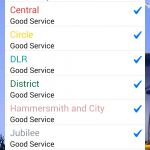 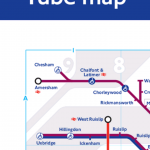 Download My London Journey Planner from Google Play today!